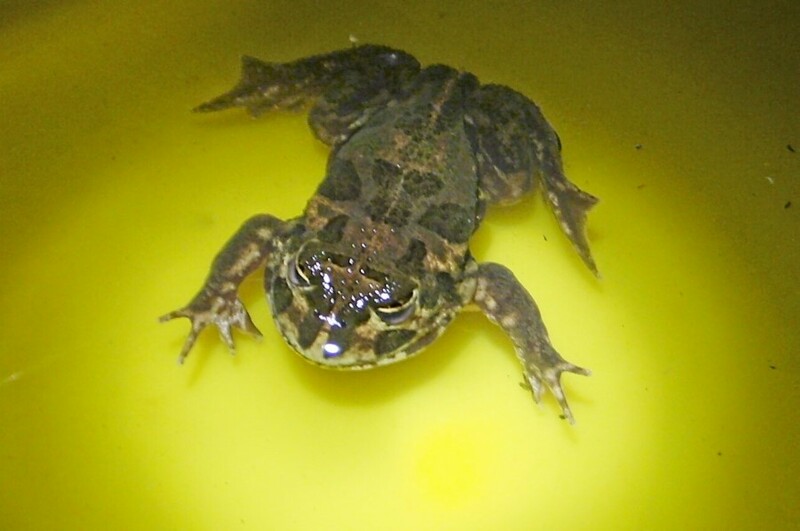 We have a species of frog that has been recorded in the frog census in only a few places in the greater Melbourne area. This is the Spadefoot Toad (not a toad but actually a burrowing frog). These frogs avoid drought conditions by lying buried beneath the ground (up to a metre deep in harsh conditions, but usually about 10cm, as per Melbourne Water advice). Heavy rains bring them to the surface. They have been found in Rees Road wetland in Rees Road, Botanica Springs Creek wetland and adjacent to Pinkerton Forest. Their soft purring calls among the flooded reeds should be familiar with those living in Hume Ave & beyond, after heavy rains. Their vertical eye pupils are a distinctive feature. The Melbourne Water Frog Census has recorded these only at Melton, Sunbury & Pattersons Lakes in the greater Melbourne region. So far they have been recorded in two Melton South wetlands, close to Arnolds Creek. However, occasional calls have been heard from across the paddocks after rain, so there may be some in other sites nearby where they may be found. One has been calling from a paddock adjacent to Pinkerton Forest. They are only heard at night. Other likely local wetlands such as lignum swamps, isolated dams & wetlands have been visited, but no other populations have been located to date. These two populations make Melton almost unique in this region in being the home of these unusual frogs. 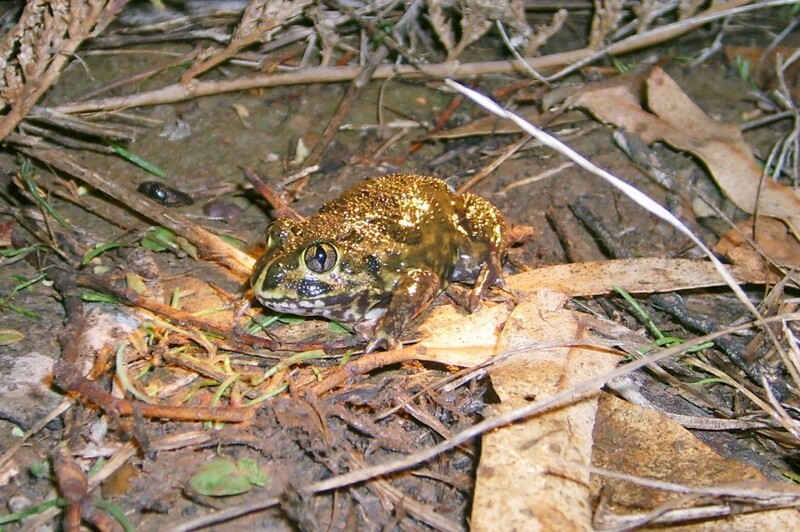 Spadefoot Toads are considered Regionally Significant in the greater Melbourne area. It makes a valuable addition to Melton’s biodiversity.